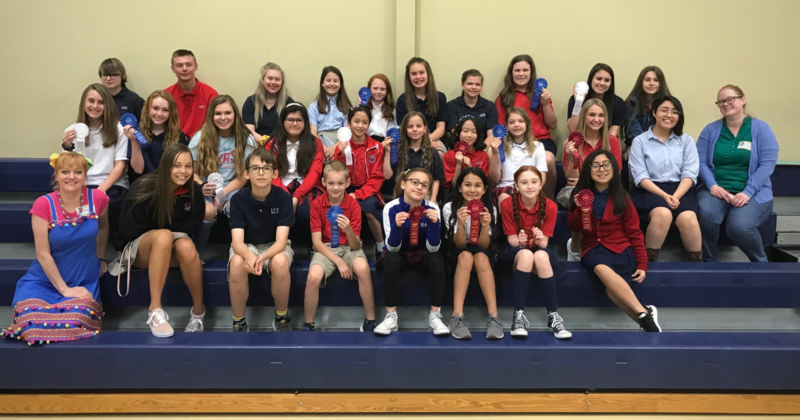 LCCS was well represented by qualifiers to the ACSI District Art Festival held at Liberty Christian School. 37 students from Lake Country Christian School were entered, with a total of 39 pieces. 23 students, and 24 pieces, placed at the competition!